We have all been there: that occasion when you have accidentally deleted some files that you need or deleted some folders that actually held a few files you need. It surely happens, even to the most diligent of us. In the past, deleted file recovery has been a death sentence for your docs. Unless you were an employee of one of those ‘alphabet’ agencies with all the clever hacker tools at your disposal, your deleted files were simply gone for all time. Now, that has changed and there are, thankfully, a few options for getting back deleted files. Here are three of the surprising file types that can be brought back from the dead. We store our most precious memories in photographs. But with a mixture of different cameras and inconsistent file naming conventions, it is altogether too easy to inadvertently delete some photos that you meant to keep. 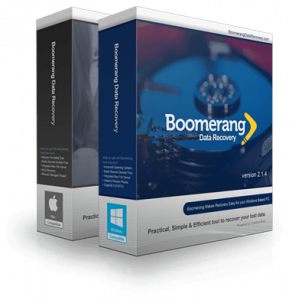 Deleted file recovery software can help you get your photos back by scanning your drive, identifying deleted photos, and clearly marking them, letting you choose which ones you would like to recover. An exceptionally deep scanning file recovery application can even recover old photos that you only now realized you had deleted. Your business and personal documents created in applications such as Microsoft Office and Apple Pages, as well as professional applications, are easy to accidentally delete. Fortunately, they are now fairly easy to recover. Simple scanning the drive and choosing which highlighted documents need recovering is all it takes to get your files back. Especially troubling if you handle a lot of large audio or video files, whether you are a producer or editor, you can now recover all that hard work when you accidentally delete some much-needed files. Some multimedia files are impossible to replace, so deleted file recovery is sometimes quite literally the only way to get back the missing files which can make or break your audio/visual project. These and most other file types can now safely be recovered if you have the right software. You no longer have to yield to the technological limitations of even a few years ago. 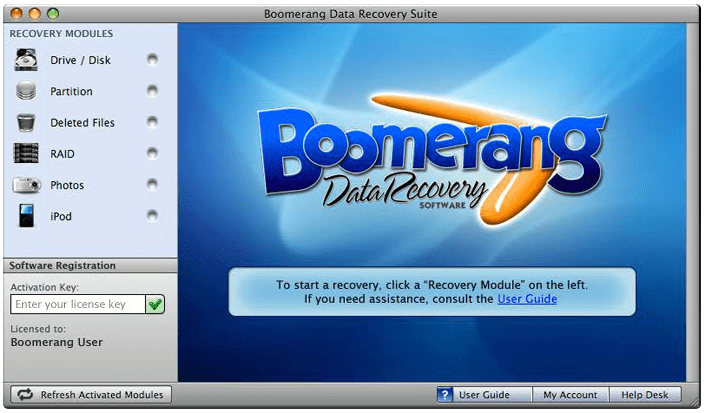 Now, fortunately, deleted file recovery is a fact of like for personal and business computer users on both Mac and PC computer systems.